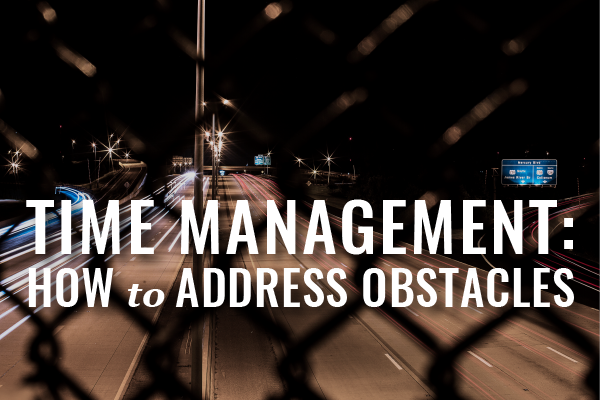 Find out how to manage productivity obstacles in your law practice so your time doesn’t slip away unnoticed. 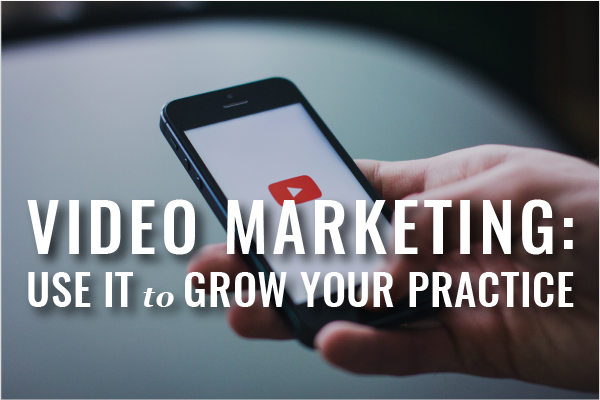 Video dominates marketing in 2017 and your law practice shouldn’t be an exception. In our next edition of Webinars for Busy Lawyers, Nicole Abboud will get you started. We will make this archive available as soon as possible. 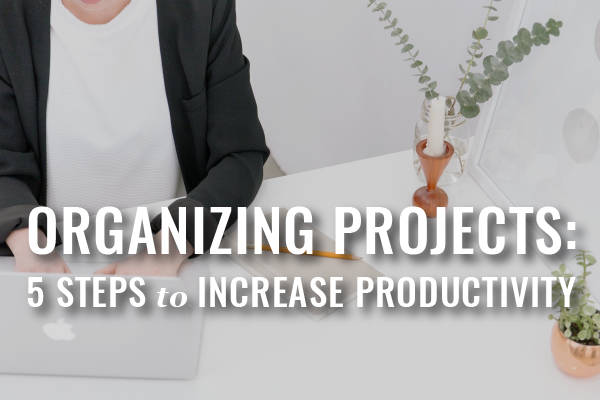 Find out how to organize your projects so you can stop wasting time and energy in the chaos of law practice. 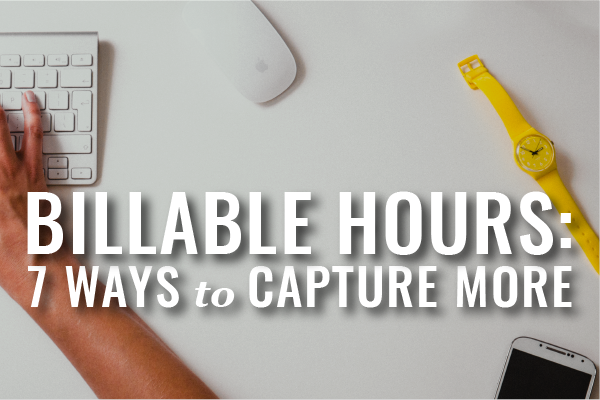 Busy lawyers can’t create more hours in the day. But they can increase their productivity with this 3-part series! Parts 2 + 3 will cover time management obstacles and managing others. Let’s be honest. Tracking time and then generating invoices is the least fun part of being a lawyer or running a law firm.